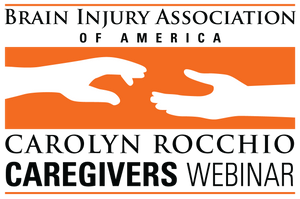 A Carolyn Rocchio Caregivers recorded webinar featuring Michelle Ranae Wild, co-director of Coastline Community College's Acquired Brain Injury Program. Aired live July 21, 2016. Do you ever get confused and overwhelmed when trying to choose an app? We all do! It’s no wonder with over a million apps in the App Store. This webinar poses four questions you can ask when deciding which apps to download. We’ll go through each question together as we evaluate several apps to illustrate the process. We also will cover ways to improve the consistent use of compensatory strategies on a daily basis. To receive 1 ACBIS CEU Credit, please select an option marked "(Includes 1 CEU)" from the drop-down menu.